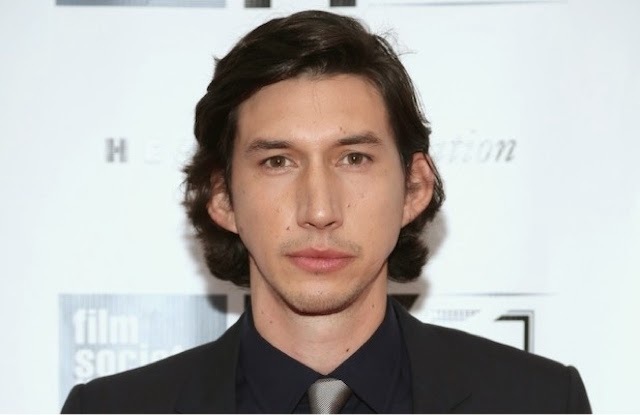 Ever since Adam Driver has been rumored to be in Star Wars: Episode VII, it had been said that he would be a villain. Even when he had been cast, it still was highly speculated he either already was of becomes a villain in the film. A new picture from the set of the next Star Wars makes us question everything we thought we knew about his character. 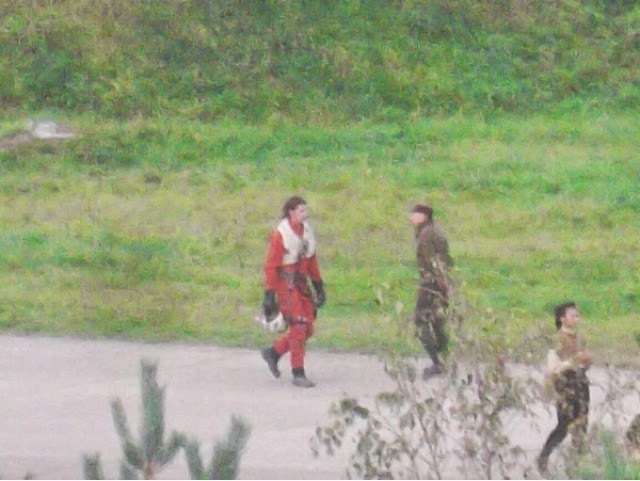 The new photo looks to be Driver in a X-Wing fighter uniform. In the original trilogy, X-Wing fighters fought for the rebels. Does that mean Driver might be a good guy after all? Perhaps all of those leaks were fake to throw us off the real track. He could be on the good side, but then again, he could still be bad. It’s possible that the X-Wing fighters have turned to the bad side of this movie. That would be a definitely interesting plot twist in the trilogy. Hopefully we’ll get to know some more officially about his character soon, but part of me thinks that we won’t know much till next year.